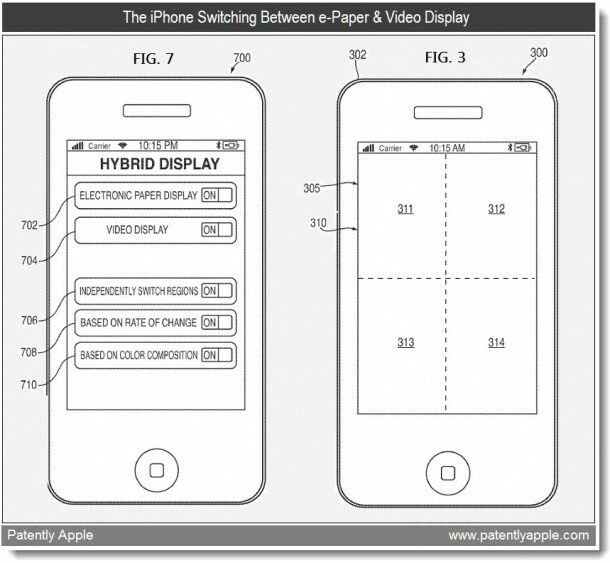 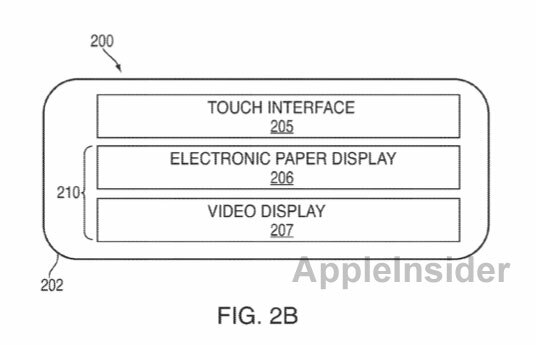 Apple has received a patent for a flexible display screen that could be utilized to create digital magazines and billboards in the future. 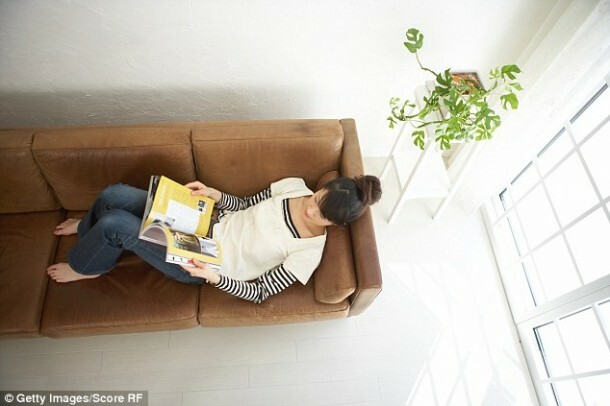 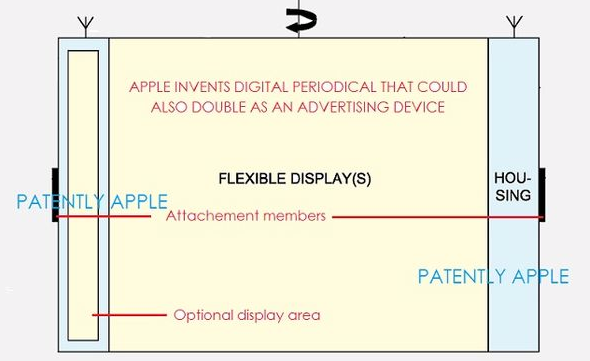 The patent describes a ‘digital periodical’ that can also double, such as in store sign or billboard. 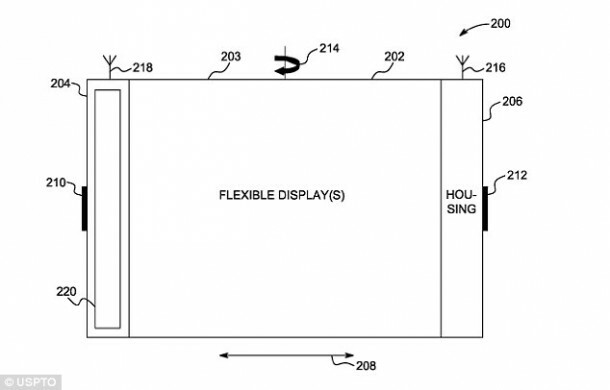 The display can be flexed or bended for controlling and it is fed information through mobile phone networks. 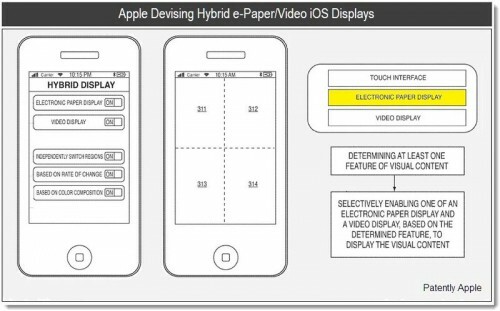 “This could be a revolutionary new Apple device that they refer to as a digital periodical,” Apple said, by which application was analyzed.